David is thrilled to be returning to the Sir Arthur Conan Doyle Centre, 25 Palmerston Place, Edinburgh EH12 5AP. Book through the Edinburgh Festival website. Ticket sales support the Centre, which is a stunning building. David is delighted to return to beautiful Scarborough to talk Sherlock at the opening and close of the fabulous festival. Thanks to organisers Heather French and Peter Guttridge for having him back! Check out the festival website for more information nearer the time. Back by poular demand at Sheffield Central Library, 6.30pm in the Carpenter Room. David was honoured to be invited to join the Detection Club, founded in 1930. He was invested by the outgoing President Simon Brett in a ceremony at the Dorchester, shrouded in secrecy and black candles and much jiggery pokery. As part of the initiation ceremony, new members are asked to place their hand on Eric the Skull and swear - by something they hold sacred - to abide by the rules of the club. Naturally David swore to do so by 'the footprints of a gigantic hound.' The President’s red robe, first worn by GK Chesterton, was handed on to the new incumbent, Martin Edwards, whose study of the Golden Age of Crime Fiction covers the early years of the Detection Club. David was particularly thrilled to join the long line of club members, as Arthur Conan Doyle was invited to be its first President but declined due to ill health. He died the same year. David and co-editor Barry Forshaw worked on this latest in Dorling Kindersleys 'Big Ideas Made Simple' series. 12-14 August 2015: Edinburgh Fringe Festival: The Game's Afoot! 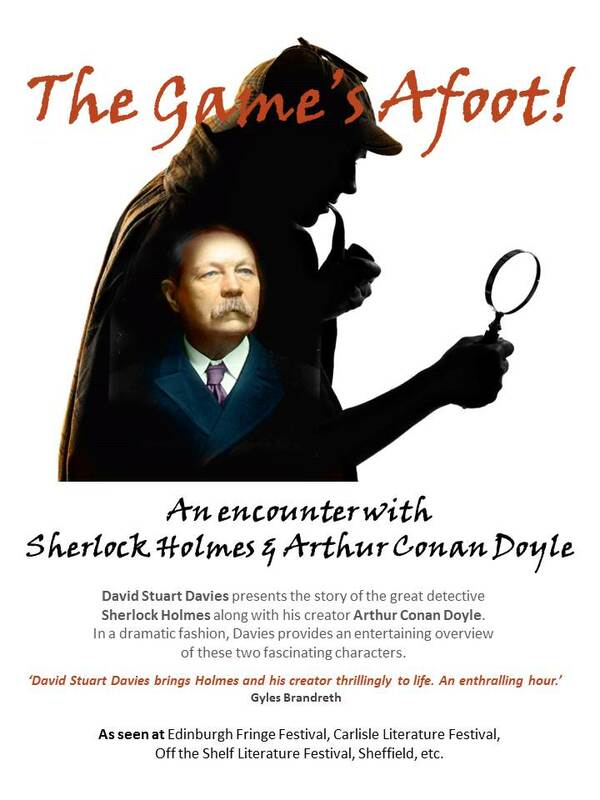 David spent a wonderful three nights at the Sir Arthur Conan Doyle Centre presenting his new one man show. Thanks to Ann and everyone at the centre for organising everything so brilliantly, and to the lovely audiences. 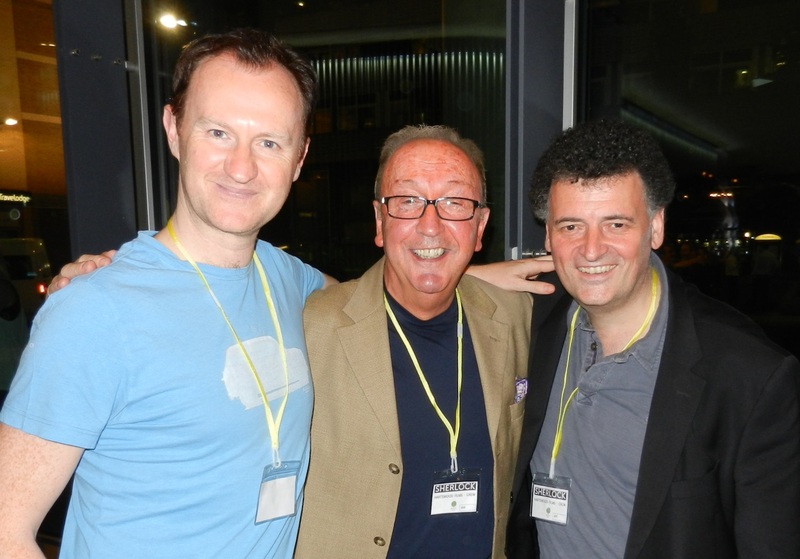 David appeared at the first Carlisle Crime Fiction Festival to talk Sherlock on Saturday 13 June. The festival was a brilliant mix of events. Massive thanks to the organising team, who made David feel so welcome. David was thrilled to have been invited to take part in the first Crime Writers' Festival in New Delhi. He discussed Sherlock Holmes at the festival and gave a presentation for the British Council at the Oxford Bookstore in Delhi. David wrote written an article for Issue 8 of Illustrators Quartely on artist Sidney Paget, who provided the definitive Sherlock Holmes look for the stories in the Strand Magazine. The magazine is beautifully produced and features some plates taken directly from original Paget artwork, now in private collections around the world. 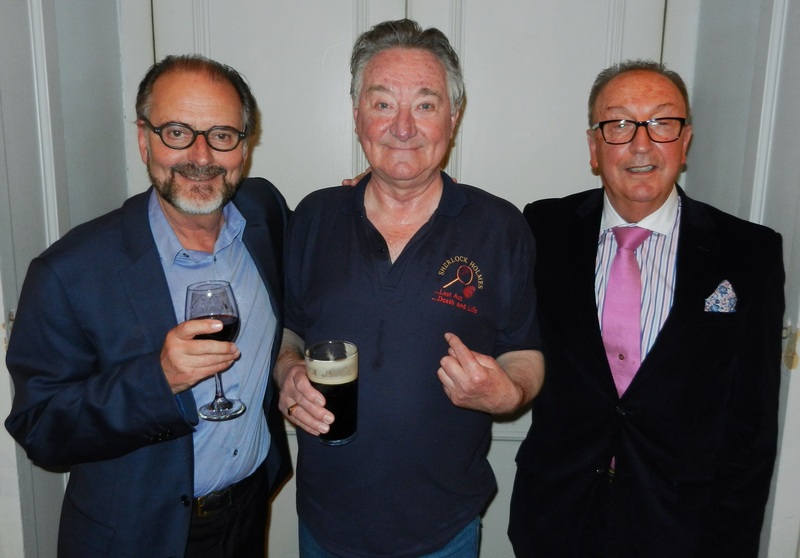 David was delighted to have been invited by Steven Doyle and Mark Gagen, the lovely chaps at Wessex Press, to join Paul Annett, one of the directors of Granada TV's Sherlock Holmes series starring Jeremy Brett, as a speaker at the fourth Gillette to Brett conference in the USA. David gave a presentation on humour in the Sherlock Holmes stories and films. For more details see the Wessex Press website. 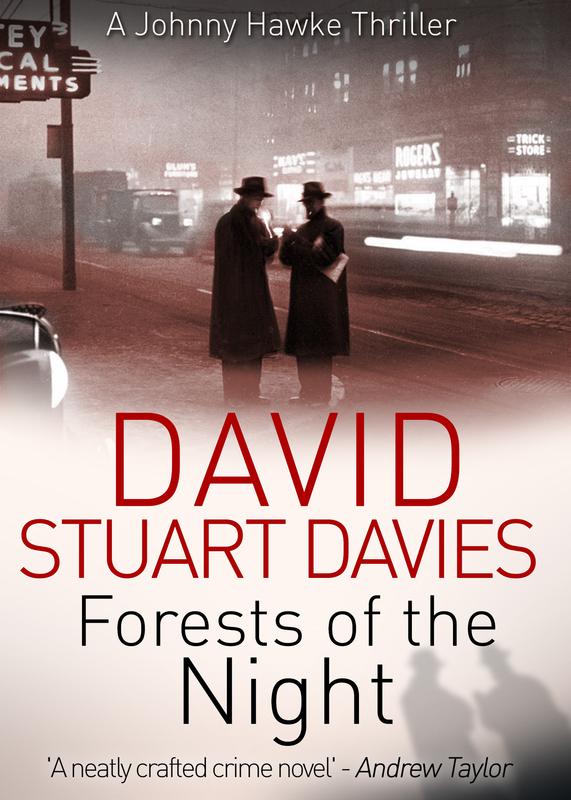 David's first Johnny One Eye novel, Forests of the Night, was published in ebook form by Endeavour Press. 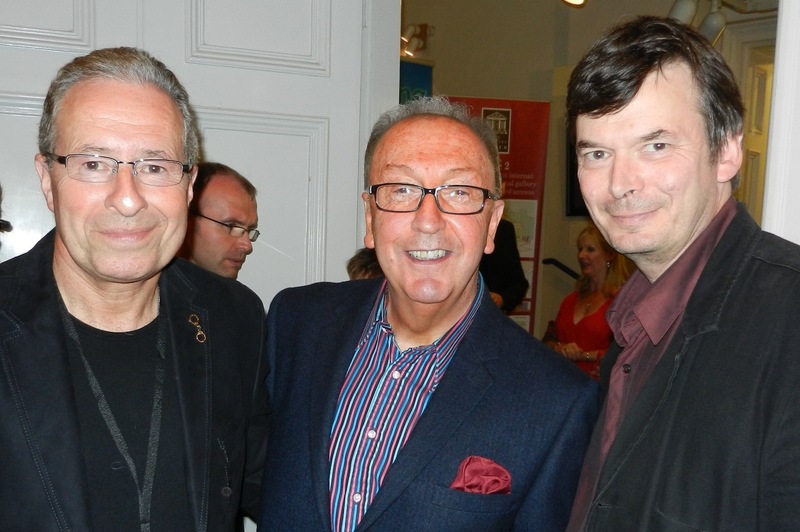 David attended the Crime Writers Association's Diamond Dagger Award ceremony at King's Place. 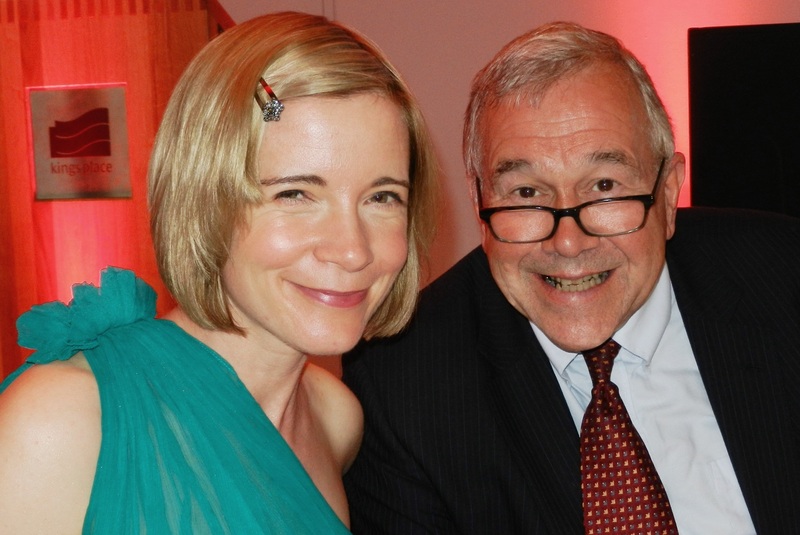 The prestigious Diamond Dagger was presented to Simon Brett and the guest speaker was Lucy Worsley. David was commissioned by Renaissance Knaresborough and Atmos Productions to script a sound and light show to celebrate the Tour de France passing through the North Yorkshire town of Knaresborough. 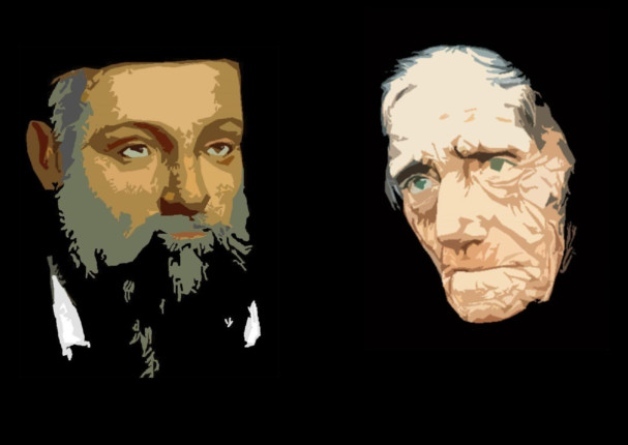 From John O'Gaunt to Mother Shipton via Nostradamus, this is a humorous 'horrible histories' style take on the town's history. 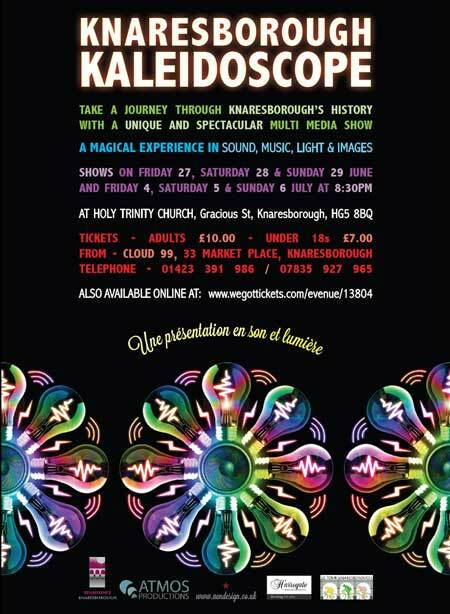 For more details see the Le Tour Knaresborough website. 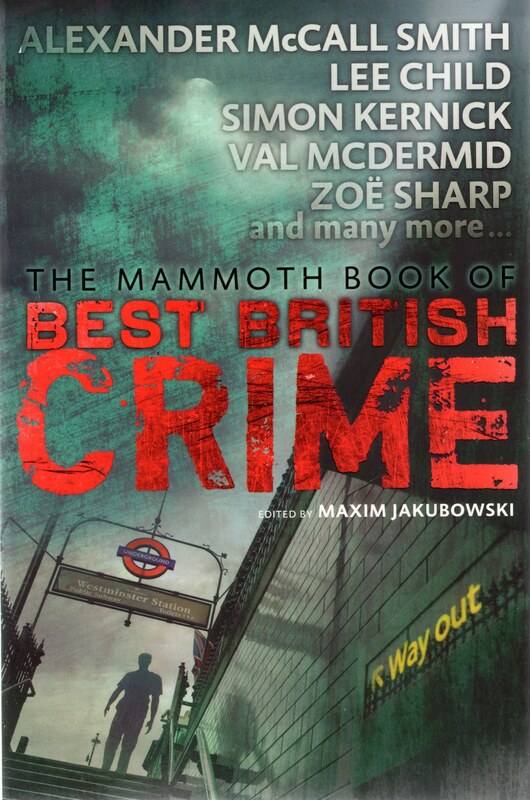 David's short story 'Secret of the Dead' appeared in eleventh Best British Crime collection published by Mammoth Books, edited by the multi-talented writer and critic Maxim Jakubowski. David explores the mystery behind an encounter between a retired Sergeant Cuff and a young Sherlock Holmes. David was reunited with Director Gareth Armstrong as Roger Llewellyn's fifteen years of touring with David's two plays came to a close. 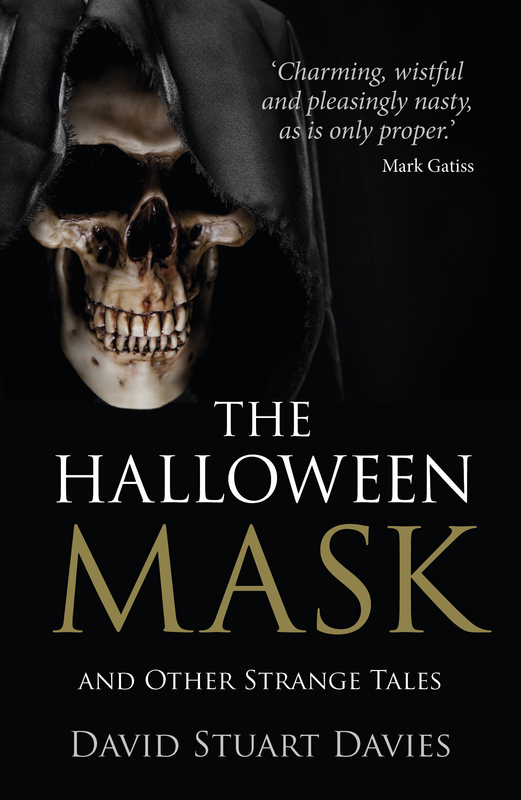 In the company of actor Greta Scacchi, David spent the evening in Scarborough's atmospheric Victorian prison, reading ghost stories from his forthcoming collection, The Halloween Mask alongside classics from M.R. James and Edgar Allan Poe. The Books by the Beach festival was brilliantly organised by Peter Guttridge and Heather French and Greta's reading of 'The Black Cat' was a tour de force. DSD wasn't bad either. In 2013 the CWA celebrated sixty years. As part of the birthday bash jollities, the CWA conducted a poll, asking people to name their favourite crime writer, character and series of all time. 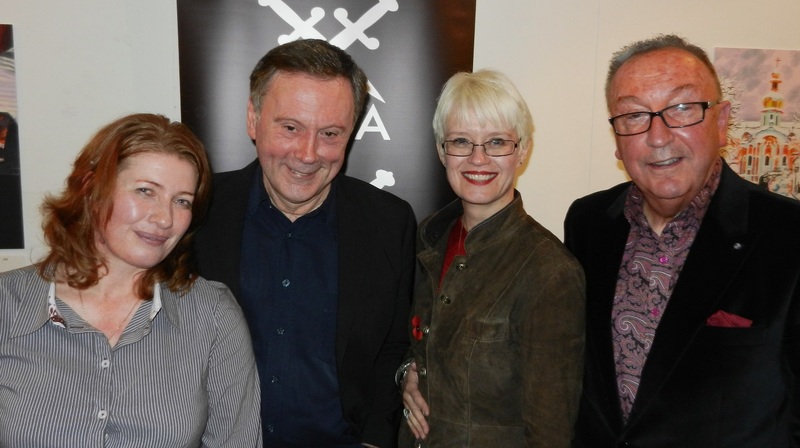 The results were debated by David, the amazing Belinda Bauer and Zoe Sharp and chaired by the admirable Barry Forshaw. You can see extracts from the debate on You Tube, courtesy of the delightful Ali Karim. 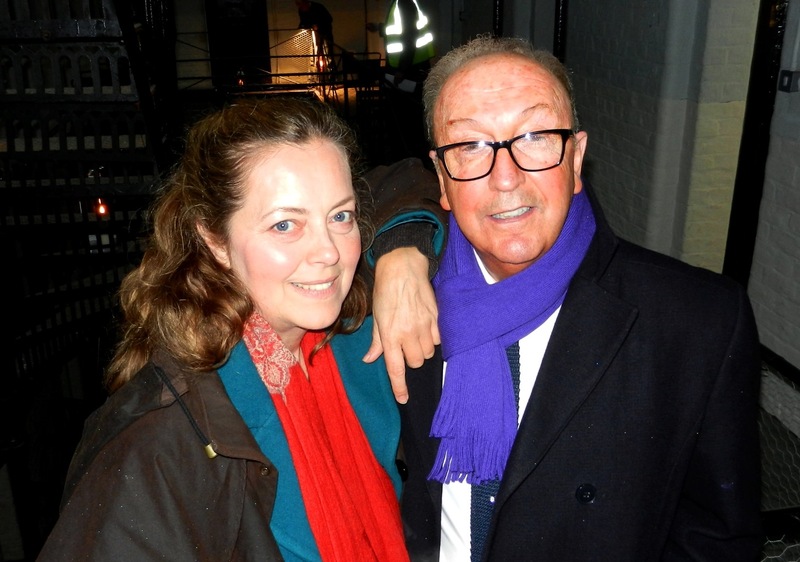 David was Mark Gatiss's guest for an overnight shoot of BBC TV's Sherlock Series 3. He watched filming of scenes from Episode 3, based on the Conan Doyle story 'Charles Augustus Milverton'. Enormous thanks to the team for making him so welcome. 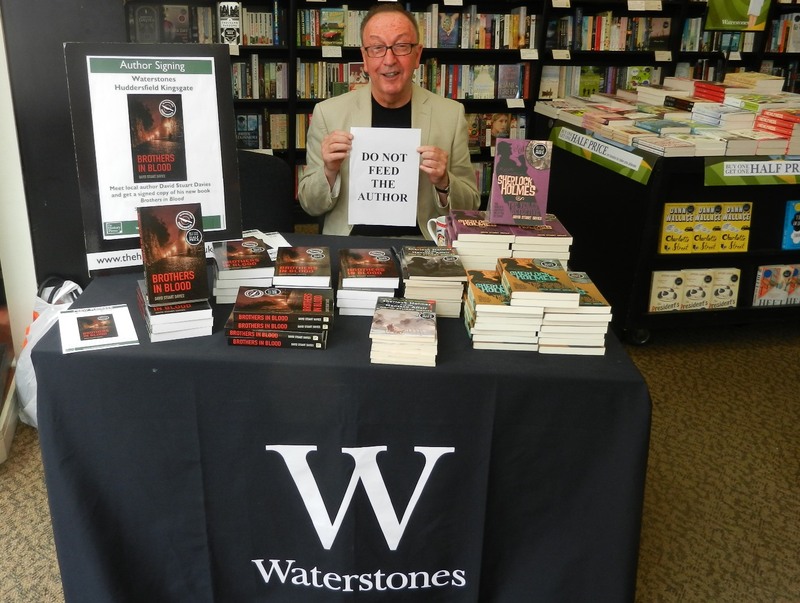 David was thrilled to take part in the first Bloody Scotland crime writing festival in the beautiful setting of Stirling. 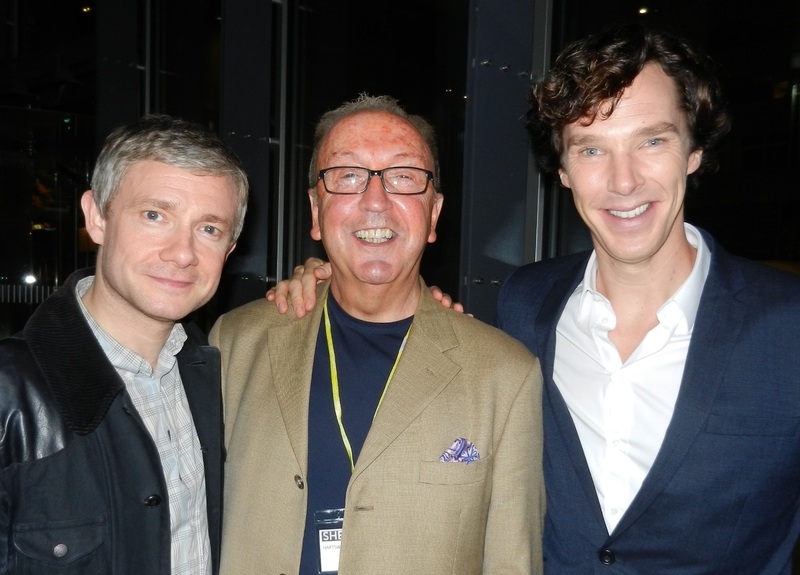 He hosted the Sherlock Holmes dinner and chaired a panel on Island Crime with the fabulous Ann Cleeves and Peter May.